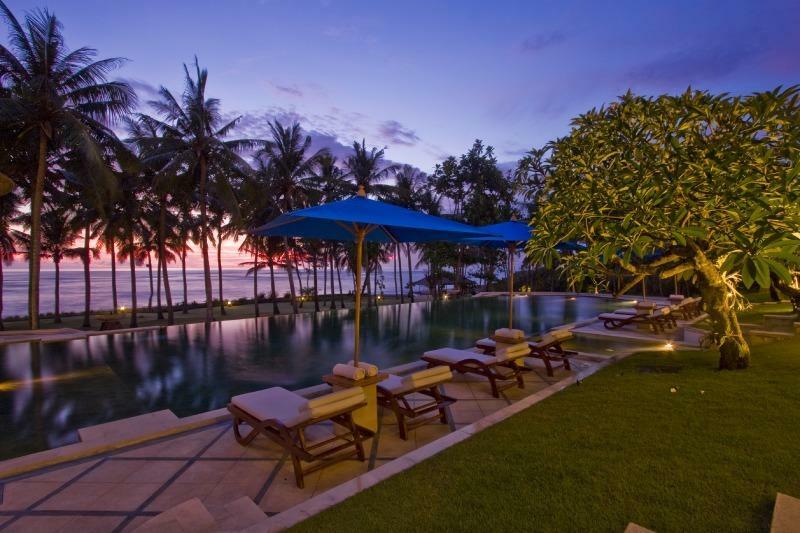 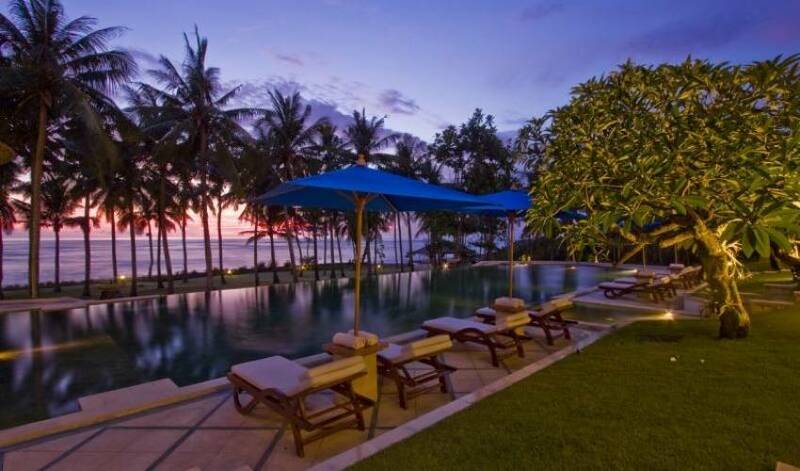 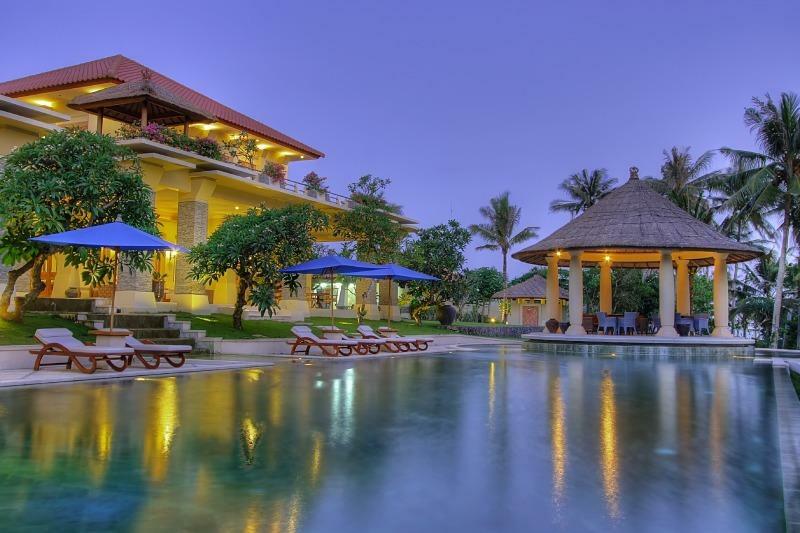 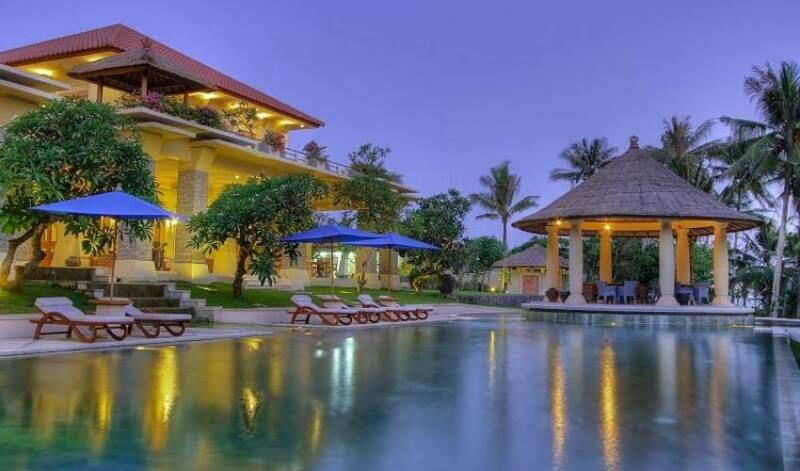 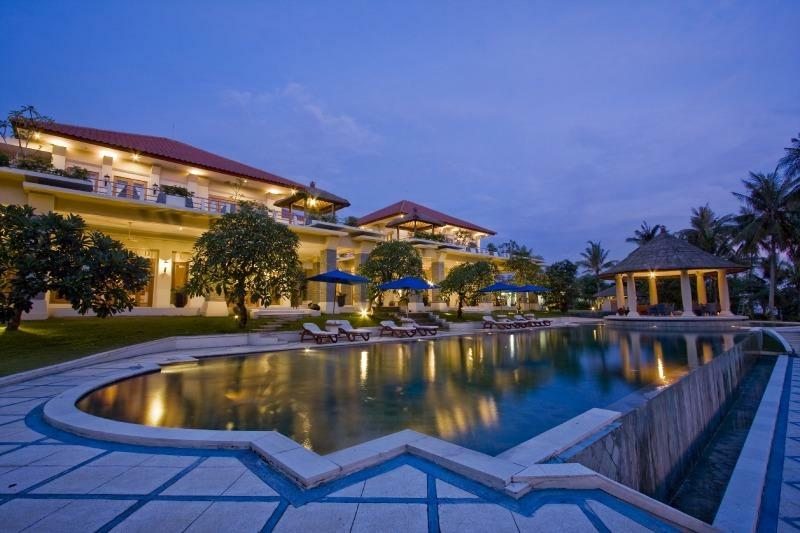 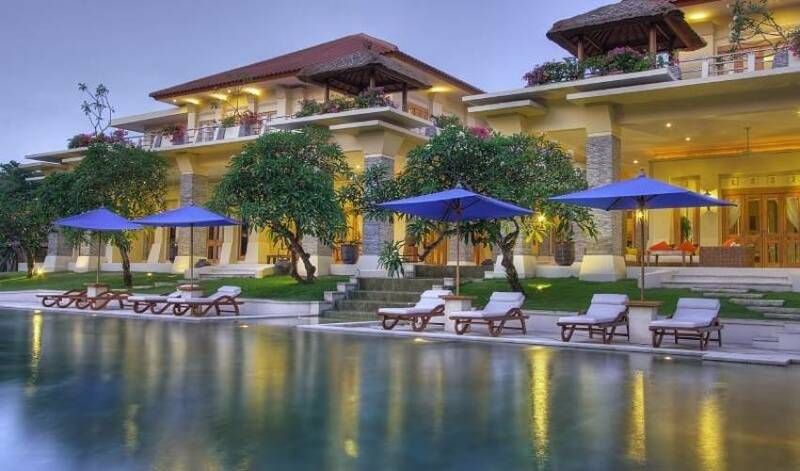 Villa 3122 is a stylishly appointed Four Bedroom Beachfront Wedding villa in Bali. 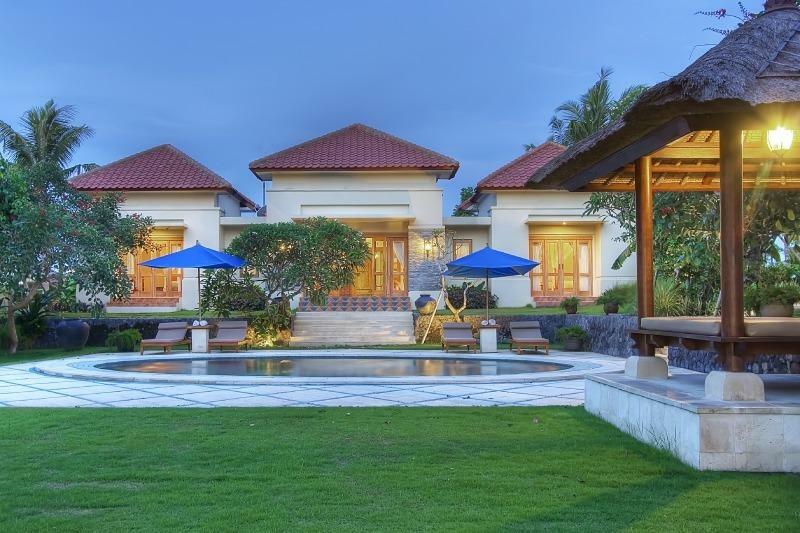 Encompassed within 1.6 hectares of tropical landscape studded with towering coconut palms, The villa is the perfect villa retreat to host a wedding celebration or large scale event. 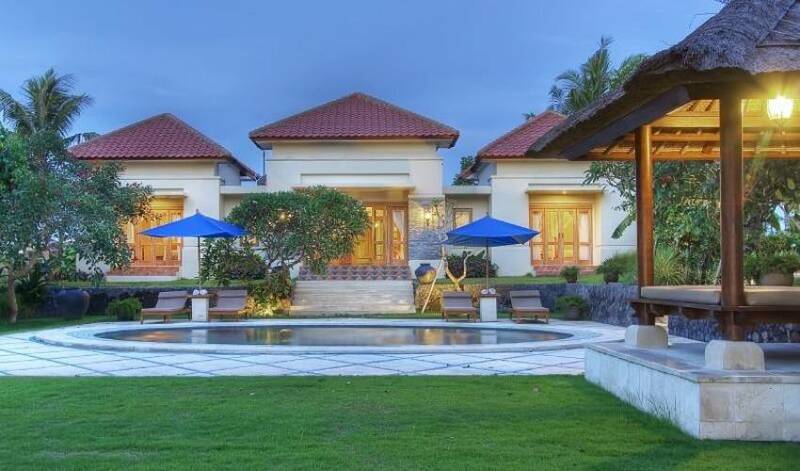 Villa 3122 is located at Cemagi village, near with Canggu and Tanah Lot. 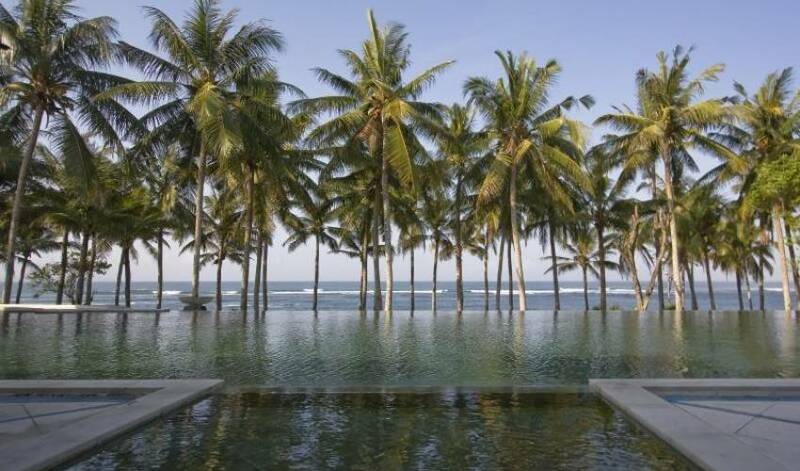 Only over 30 minutes drive from the heart of the fashionable district Seminyak. 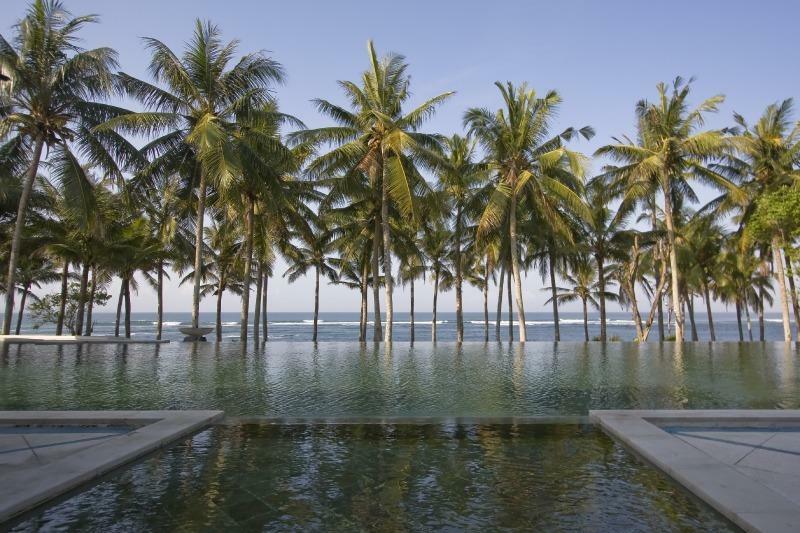 With a modern architecture and designed as a retreat to escape the pressures of a busy corporate lifestyle, we offer a peaceful setting of private villa with direct beach access. 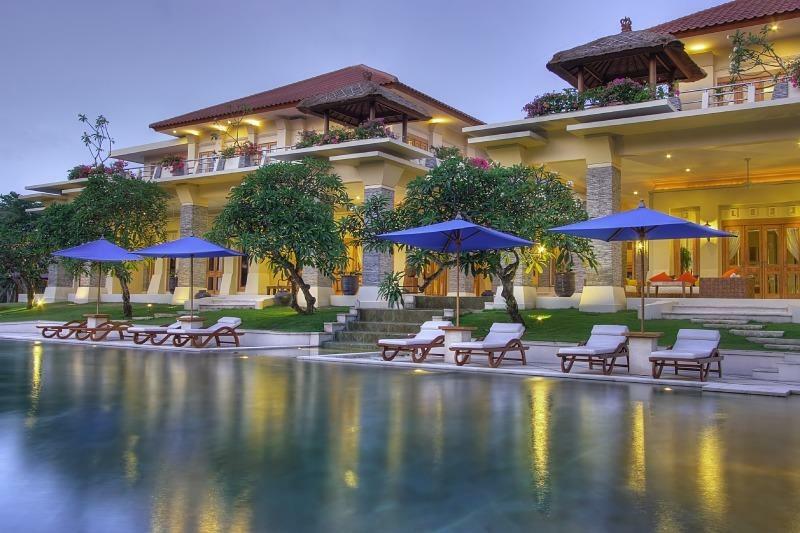 The villa with its signature brand of impeccable service and personalised hospitality, ensures that each stay in Villa 3122 is a memorable experience to cherish always. 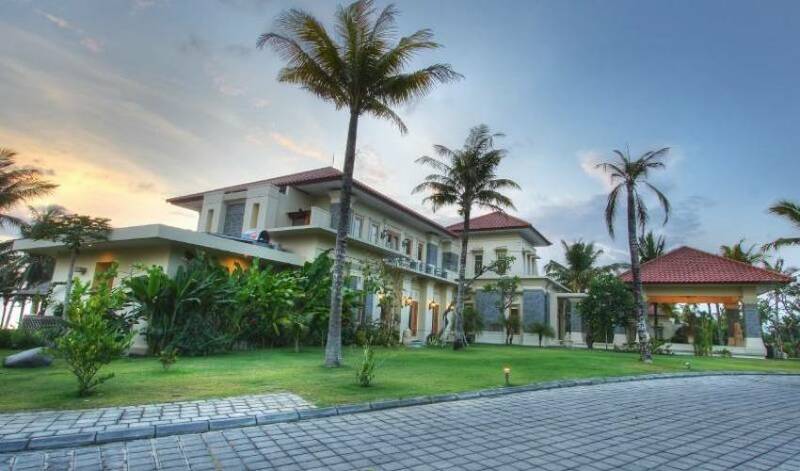 The extensive garden combined with towering coconut palms, makes Villa 3122 is the ideal tropical setting for wedding, parties, gathering,reunion celebration, barbeques and other functions. 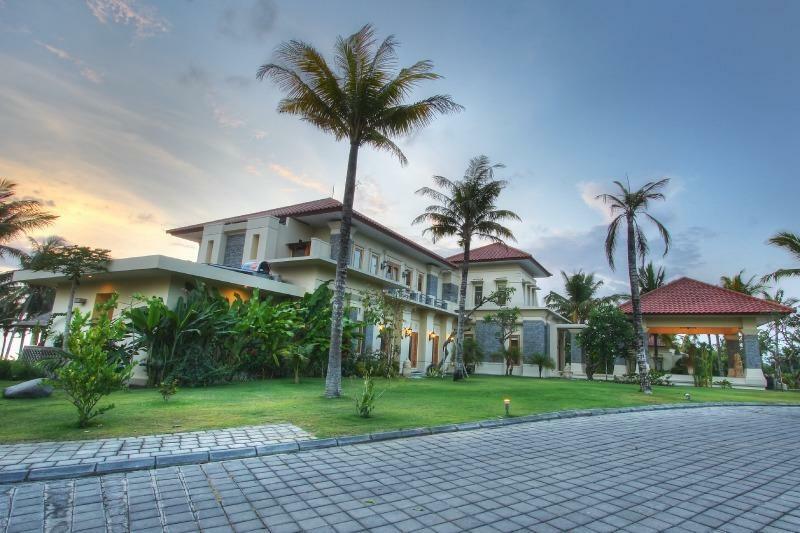 There are severalinspiring spaces around the property and its extensive grounds to hostmemorable events. 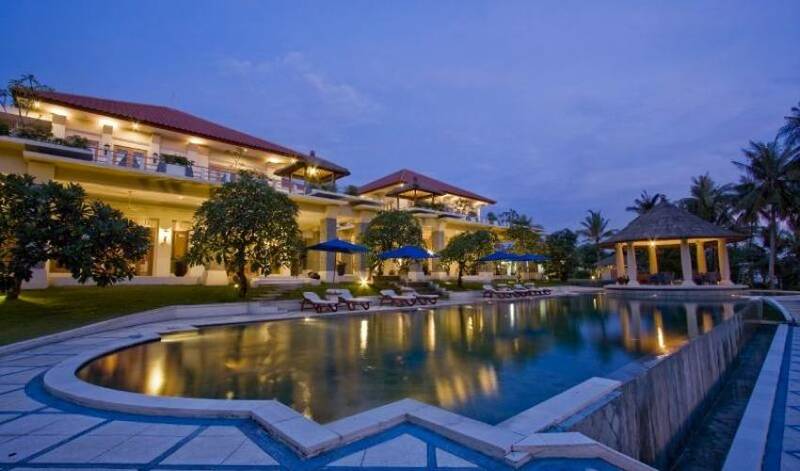 Cocktails on the terrace at sunset, a weddingperformed in the poolside gazebo or standing garden parties beneath thecoconut palms are just some of the alternatives available.Special events can also be coordinates by our professional eventorganizer who can organize such as decoration, flowers, lighting, soundsystem and entertainment, food and others.